Regular trims keep the hair from splitting to the root. It helps the hair look better and be in a more healthier state. If the hair is healthier, it want break as quick; therefore, it has a chance to grow longer. Just as you would prune a plant so it can grow healthier & better!!! There is a difference between a trim & a cut! The trim is for maintenance of the health of your hair so you can get more life out of it. The cut is for a particular style you desire. If the hair is trimmed regularly at the appropriate amount, you will start to see the difference in the length because of less breakage. That is if you don't have any other issues causing breakage; such as, health or stress. If your hair is healthy, you don't need a trim as often. It's more of a maintenance to keep your hair from splitting. 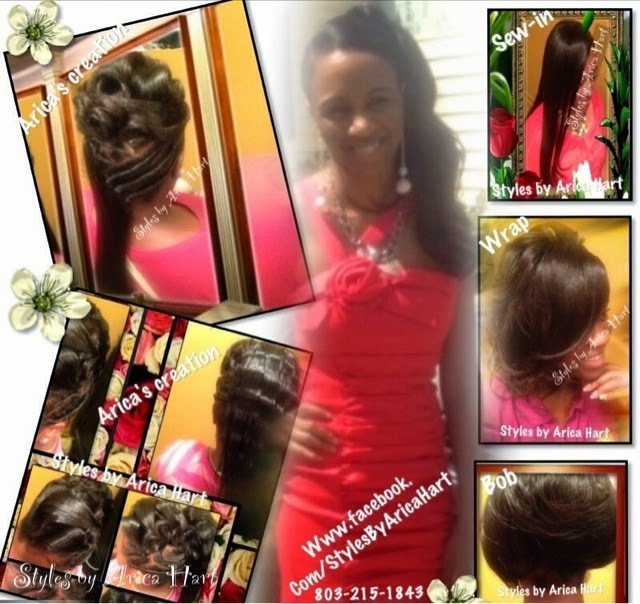 Make sure you always take Steps To Maintaining Beautiful Healthy Hair. Remember, a little trim want hurt. Neglecting to trim your hair will cause it to trim itself & you DON'T want that. It also keep your style looking neat. Have you ever pulled dead leaves off a plant & gave it all the proper care & nutrition it needed to grow?. What happened to that plant? If you properly took care of it, it became beautiful again. That's what your hair can do with the proper trim and treatment. Have a blessed day! 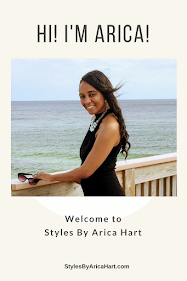 If you love hair, Like Styles by Arica Hart on Facebook.